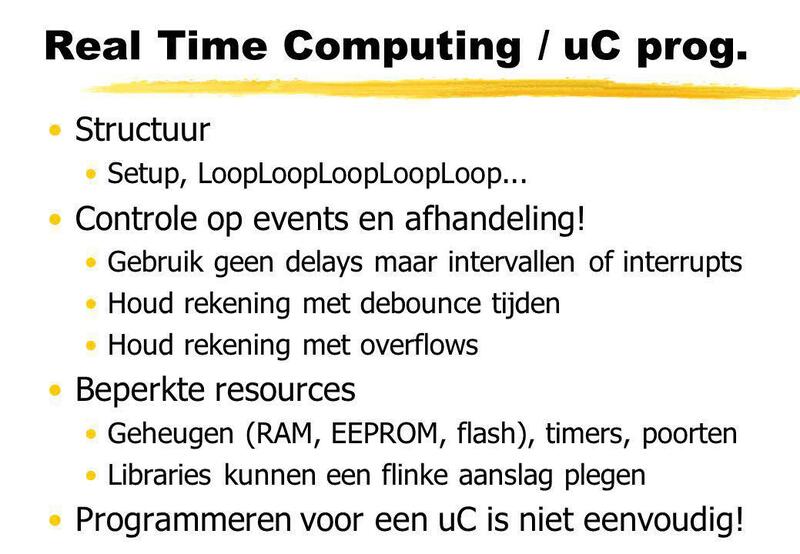 24 Real Time Computing / uC prog. 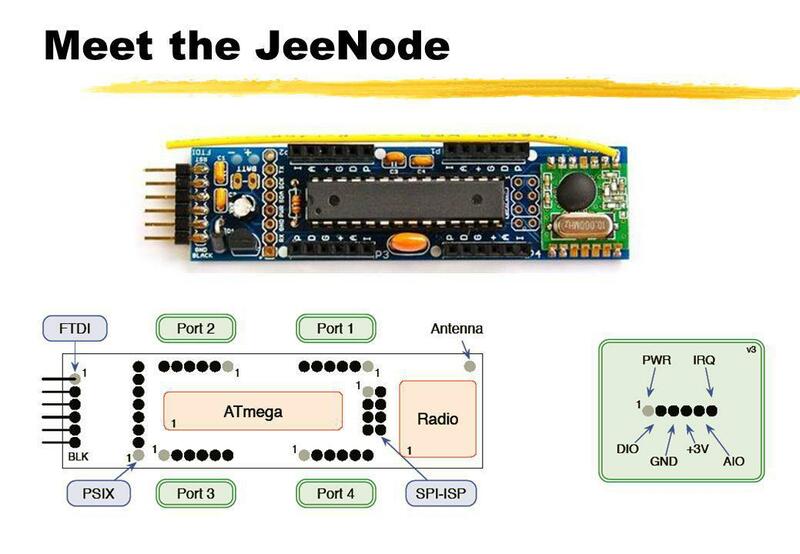 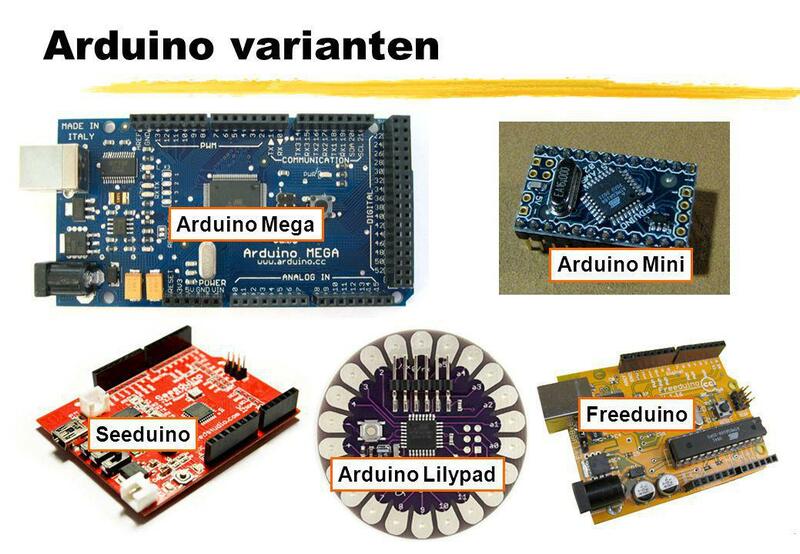 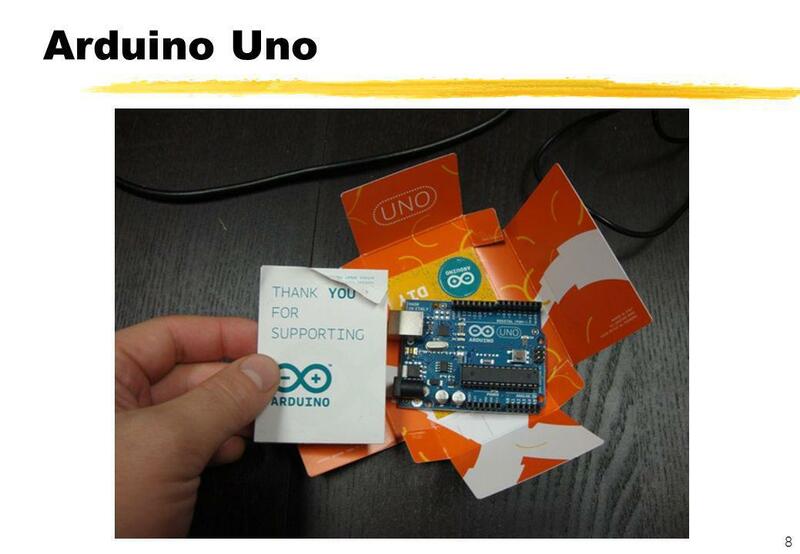 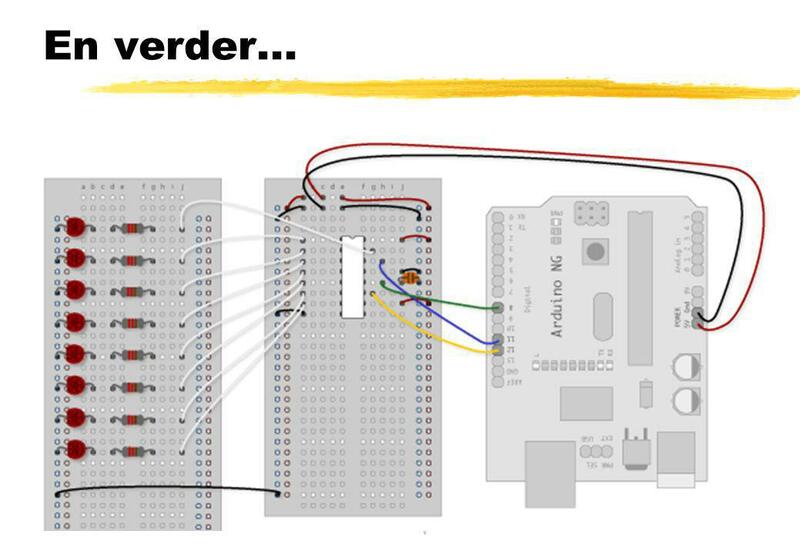 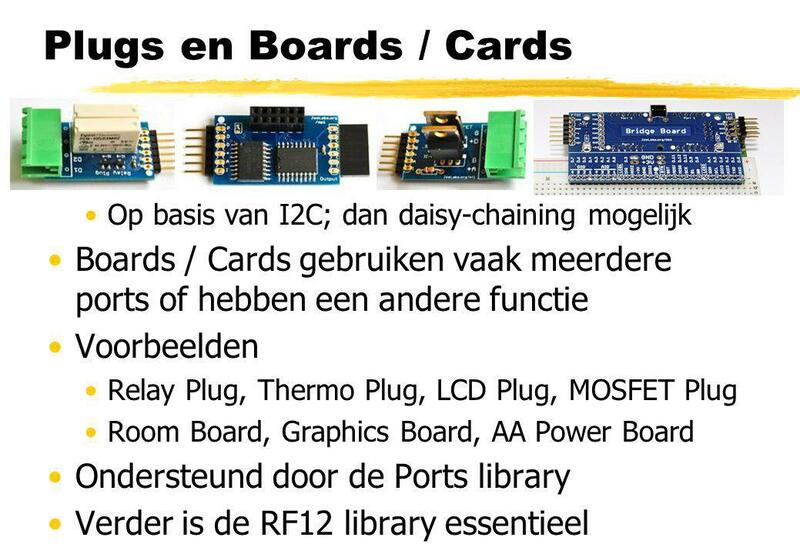 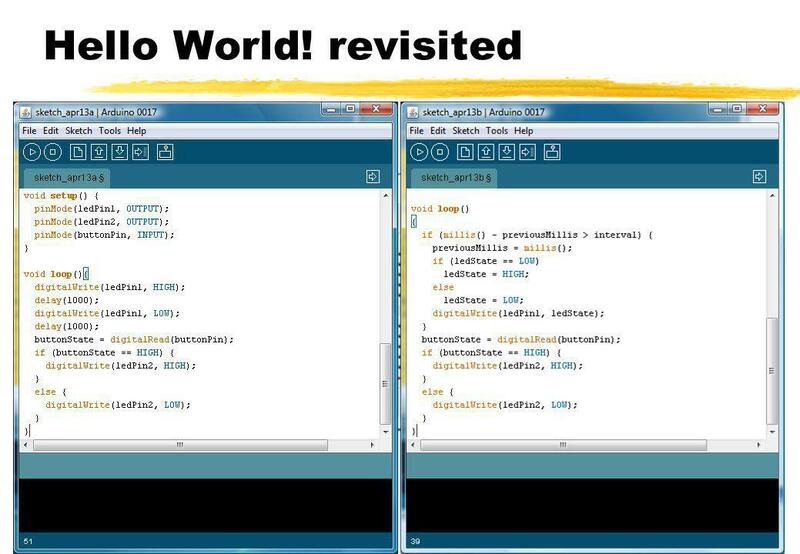 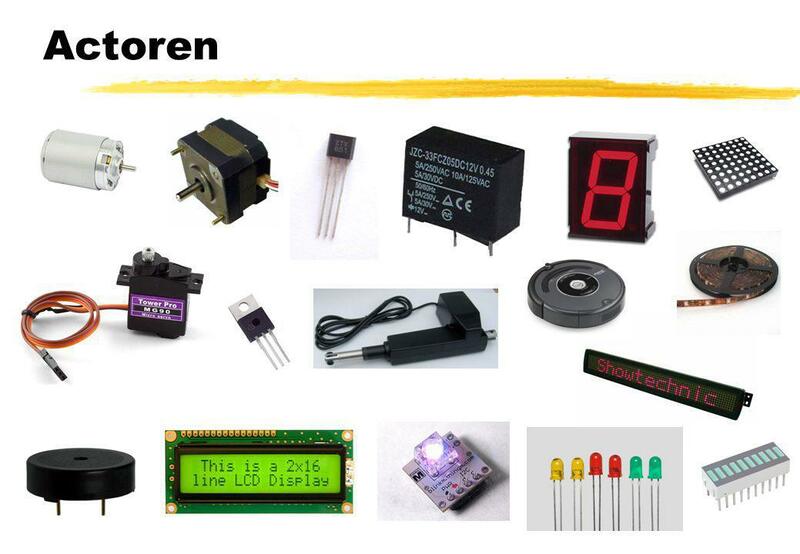 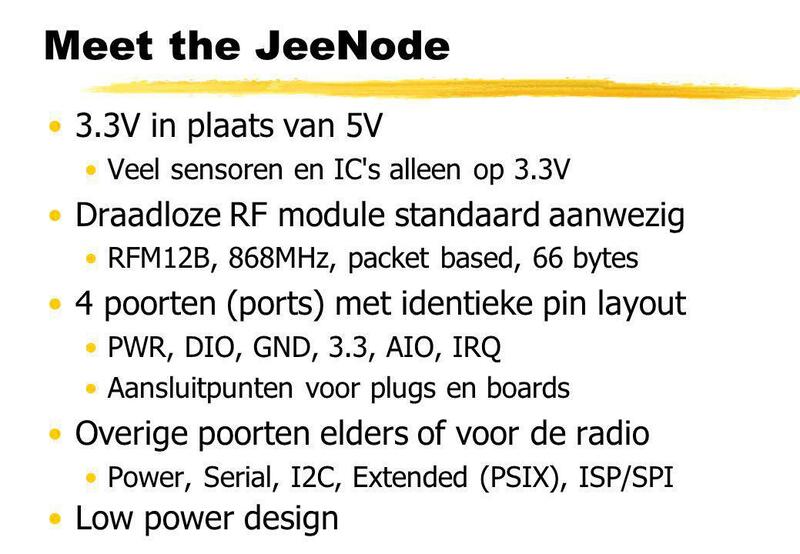 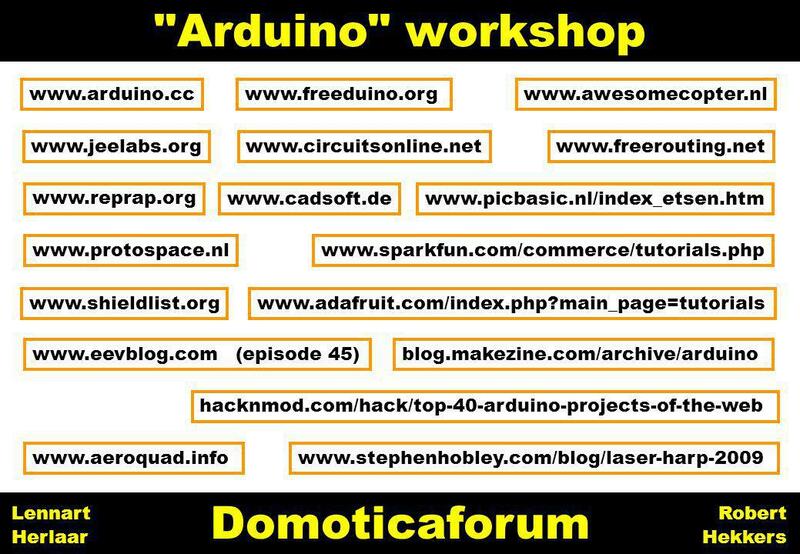 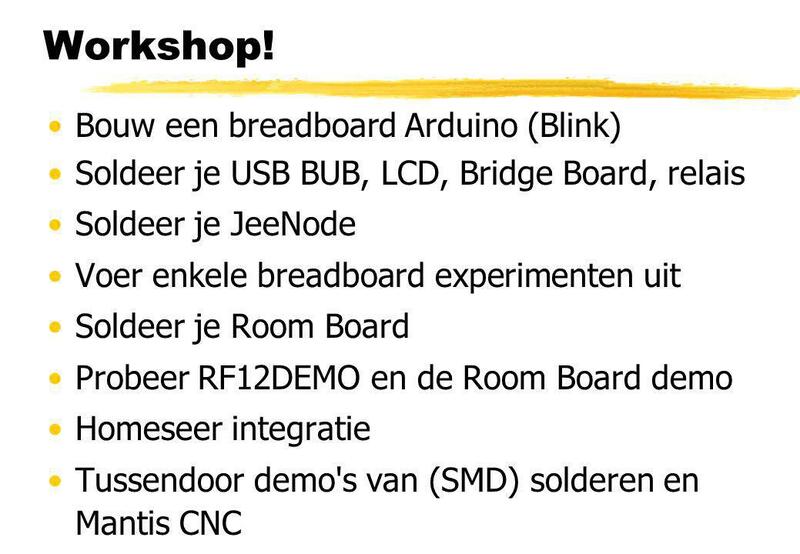 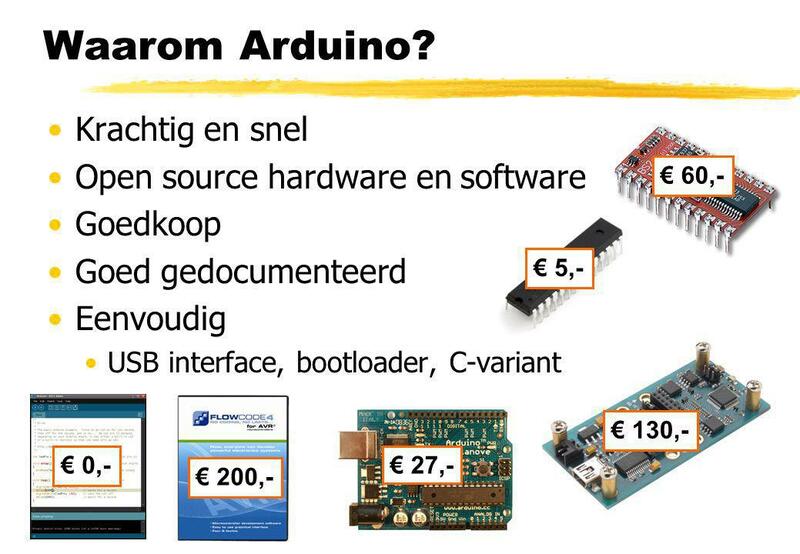 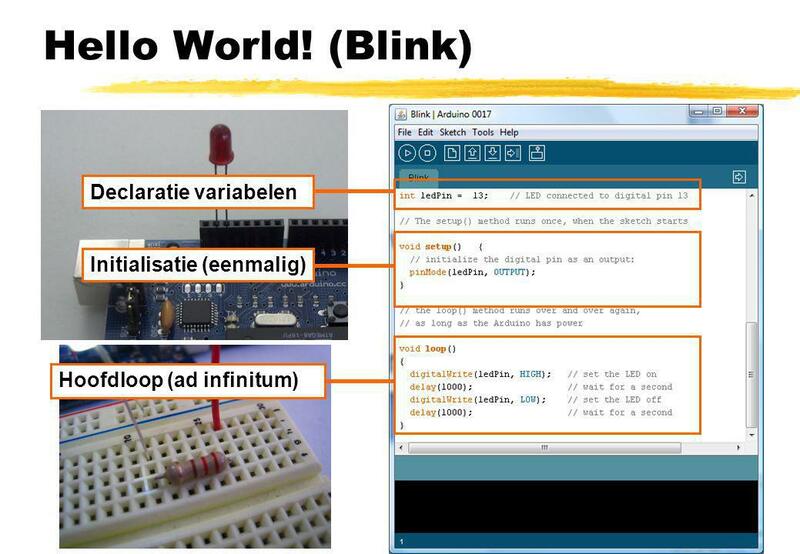 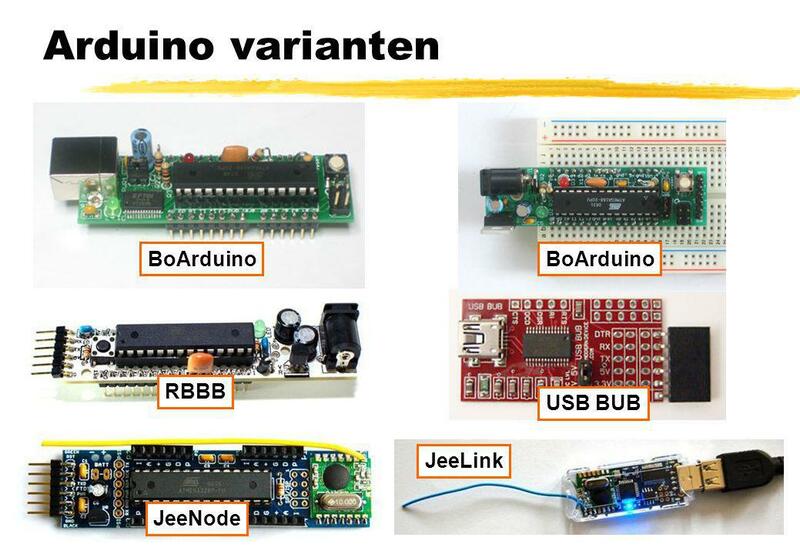 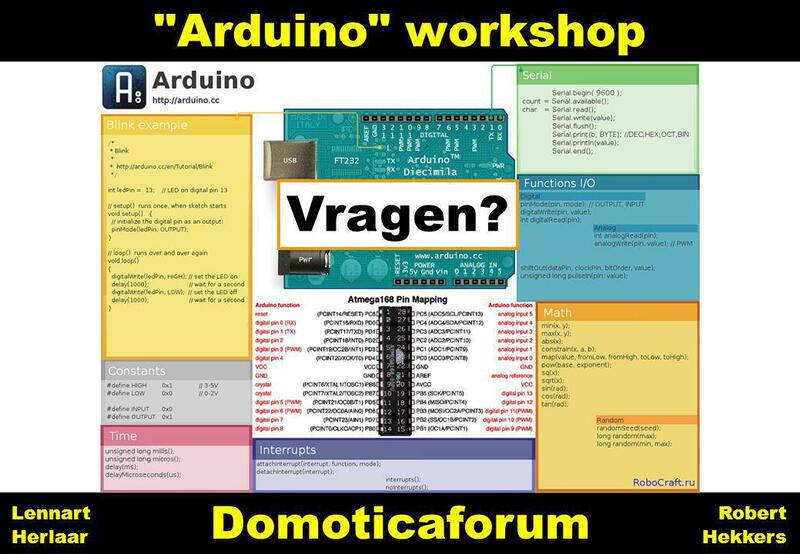 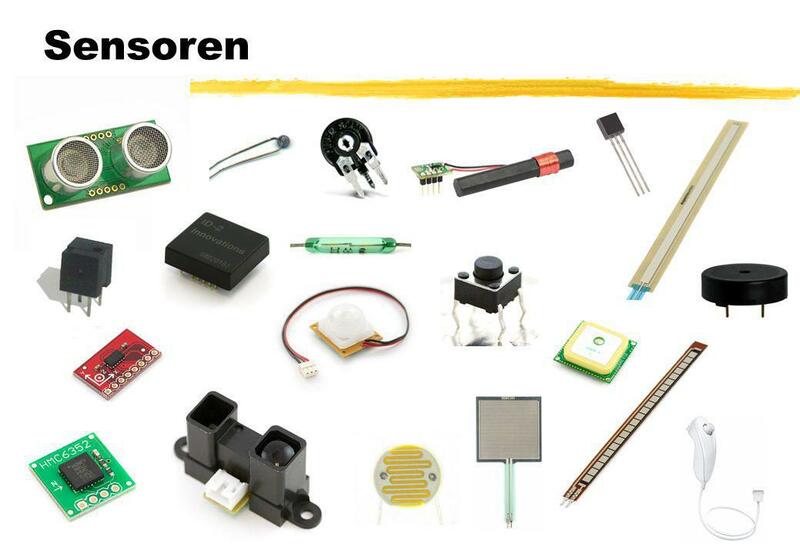 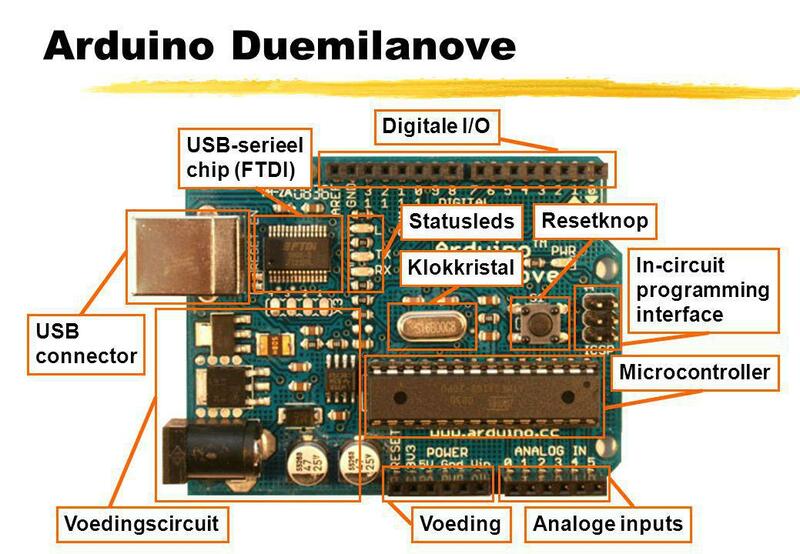 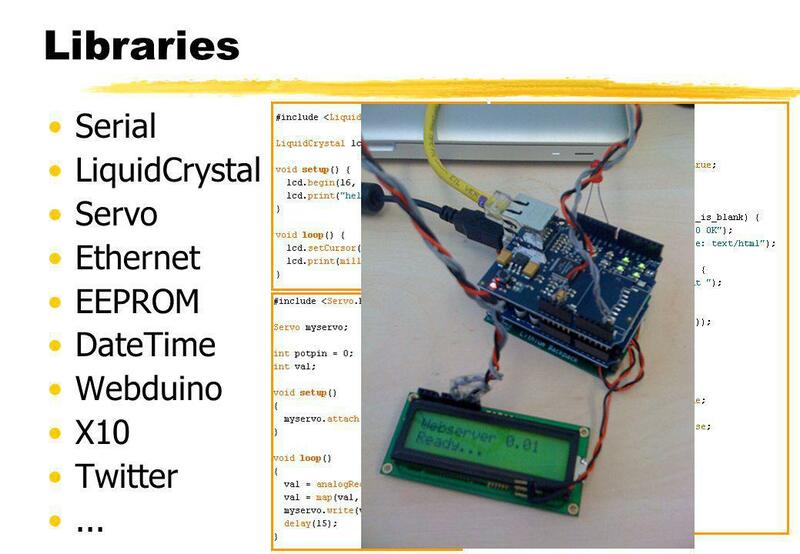 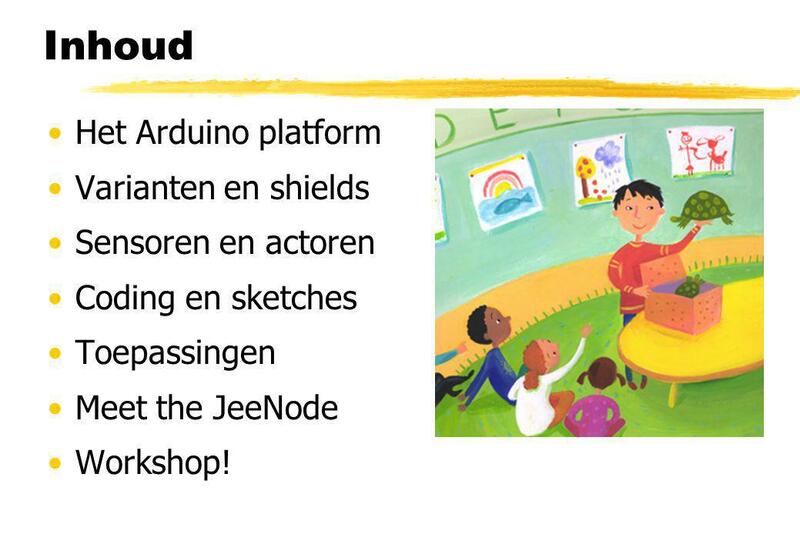 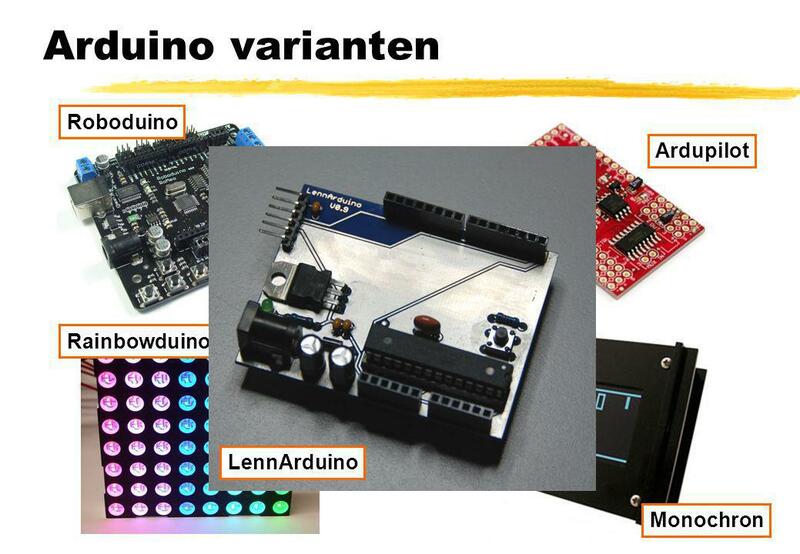 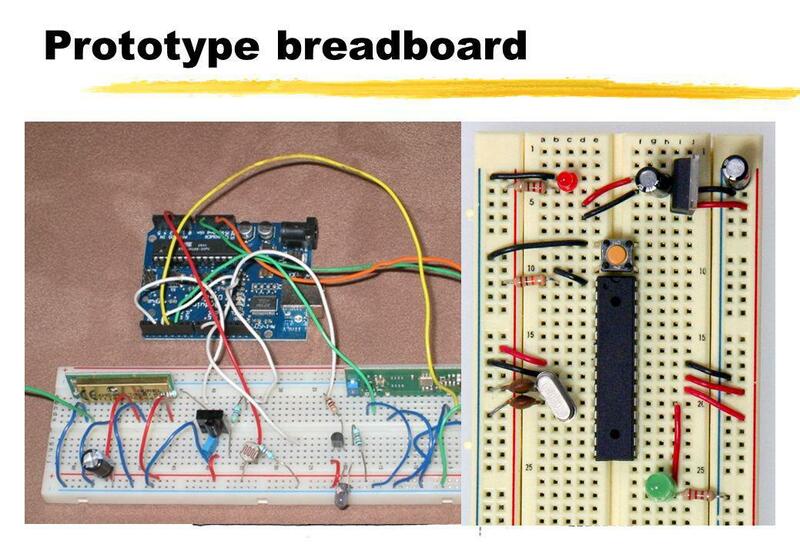 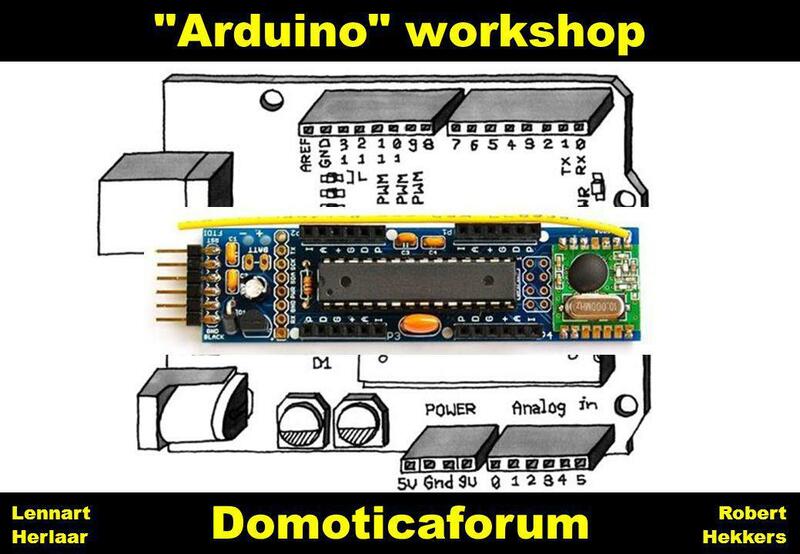 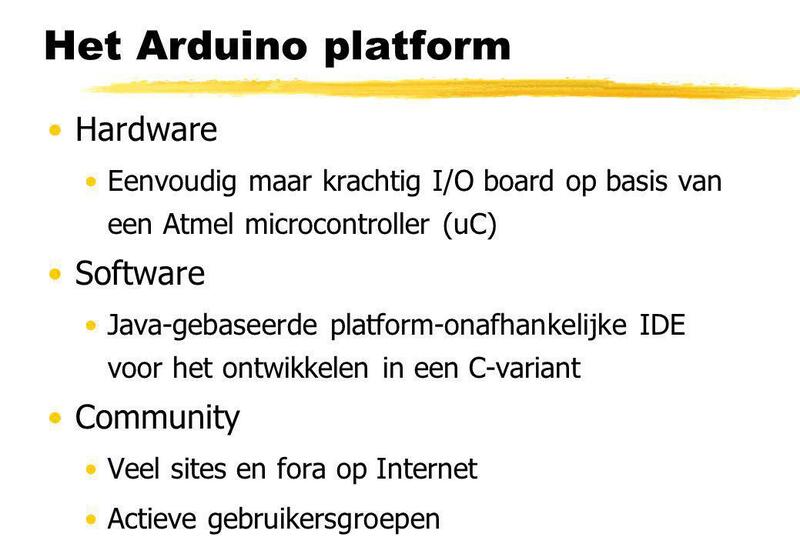 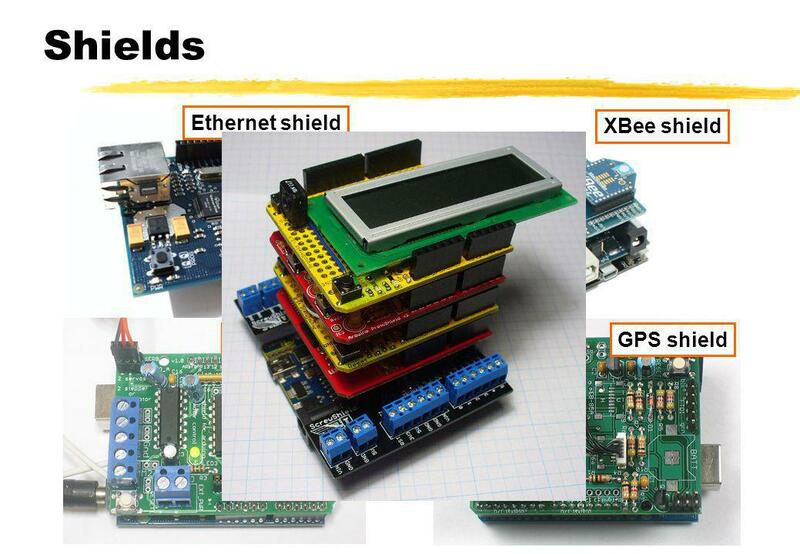 Download ppt ""Arduino" workshop Domoticaforum Lennart Herlaar Robert Hekkers"
HM-ES-th1 Les 9 Hardware/Software Codesign with SystemC. 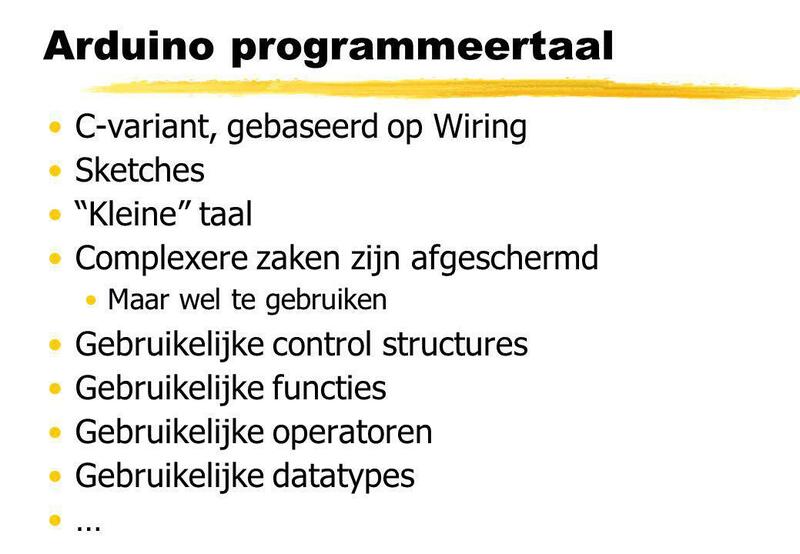 PROS2 Les 9 Programmeren en Software Engineering 2. 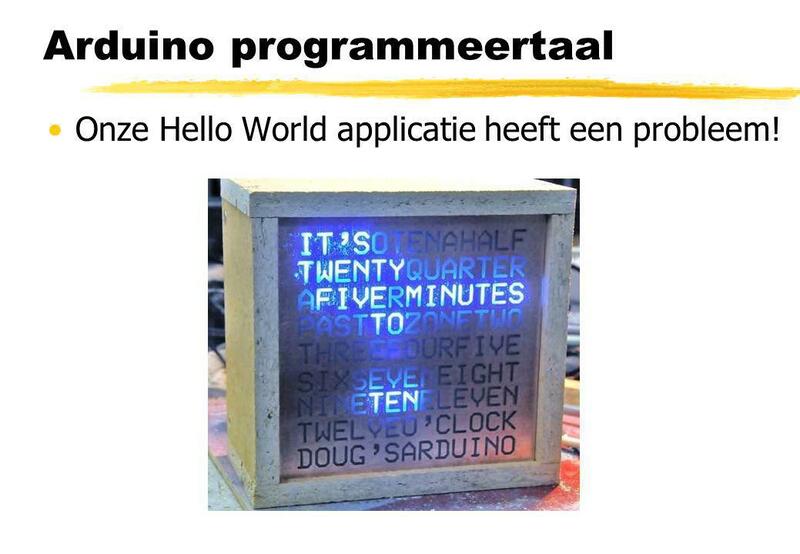 Real-Time Systems (RTSYST) Week C++ concurrent programmeren C++ heeft sinds C++11 een standaard library voor concurrent programmeren. 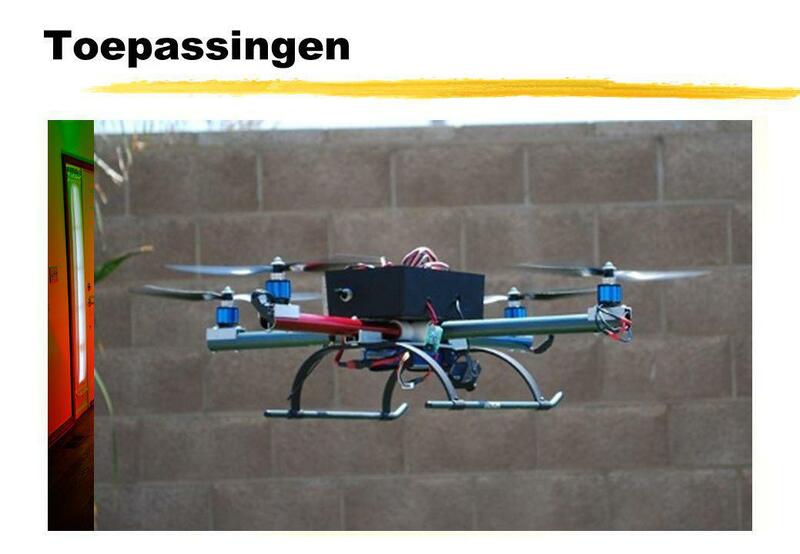 Alternatieve. 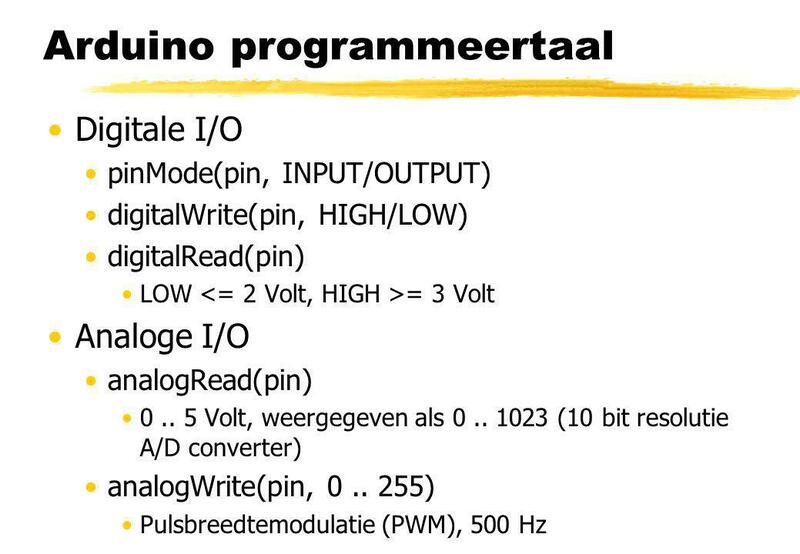 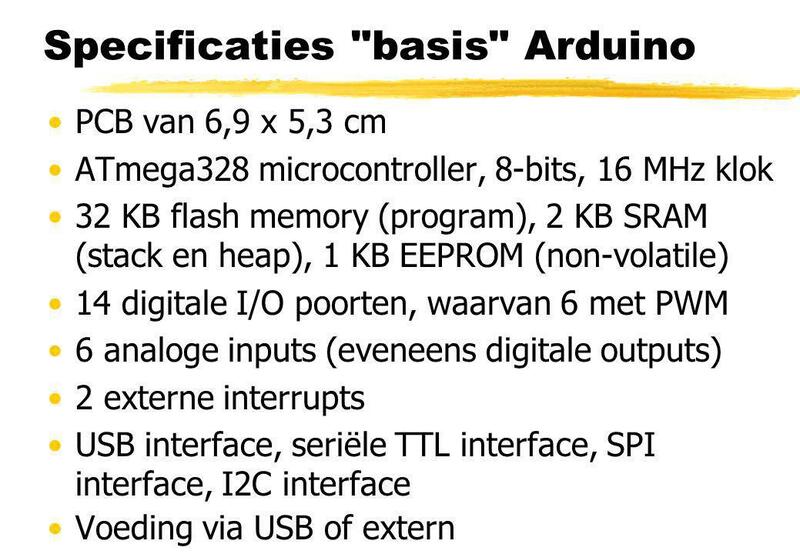 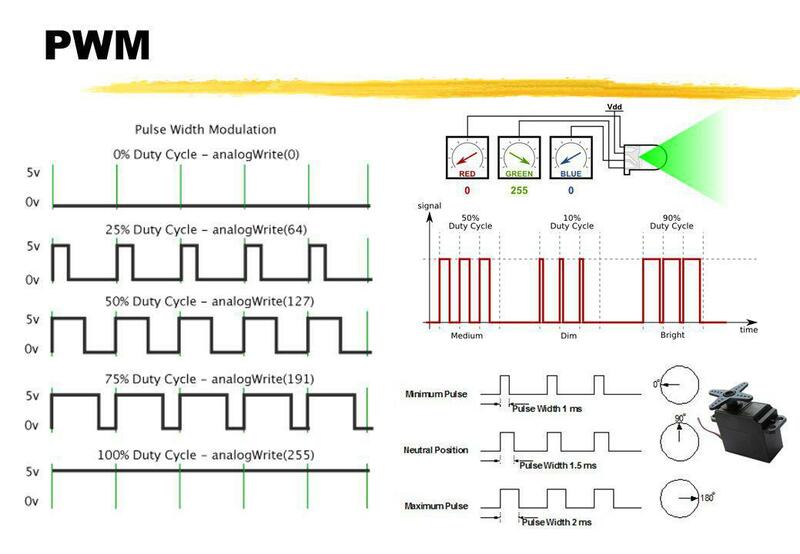 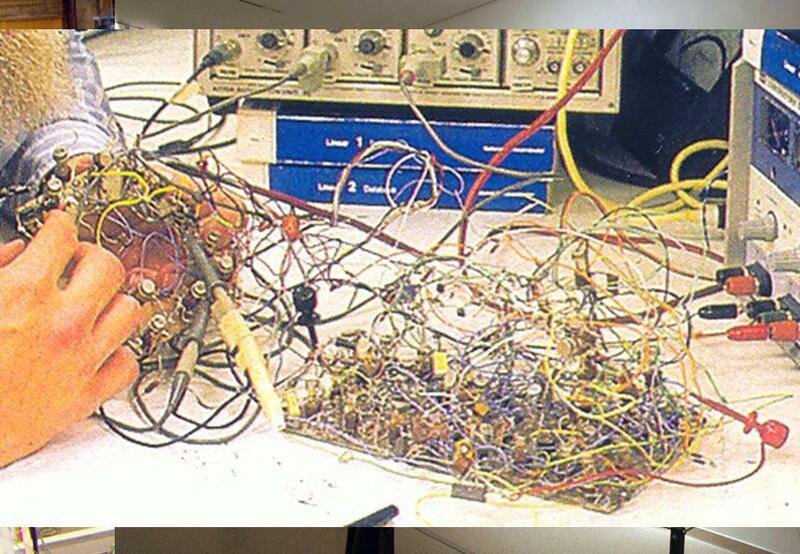 Arduino en DDS DDS chips DDS = Direct Digital (frequency) Synthesis Output = sinusvormig signaal Maximum frequentie = ½ klokfrequentie. 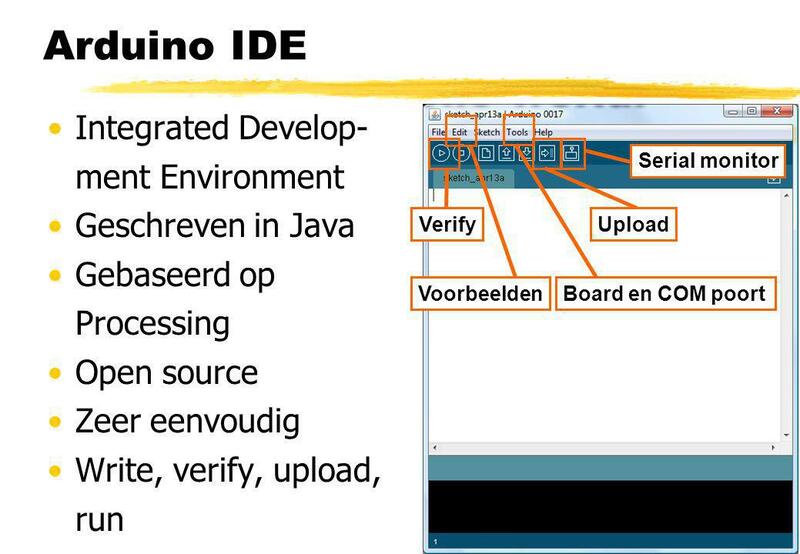 OOP met Java Sessie 1.